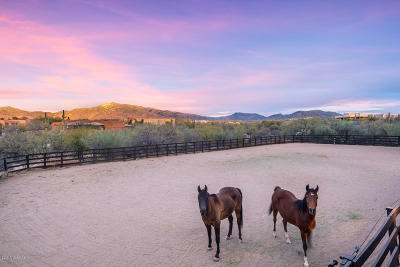 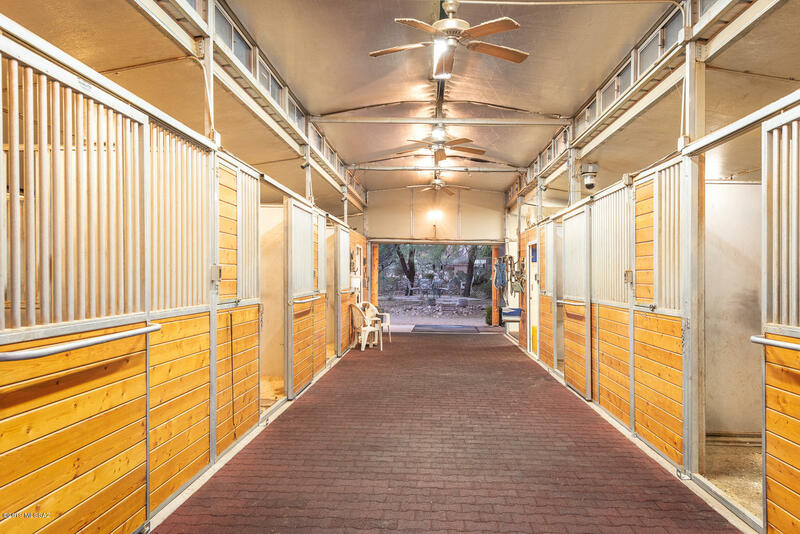 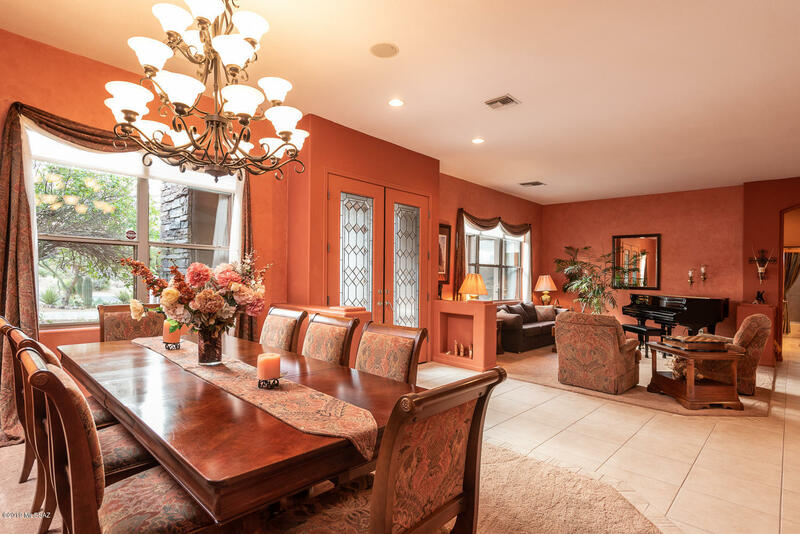 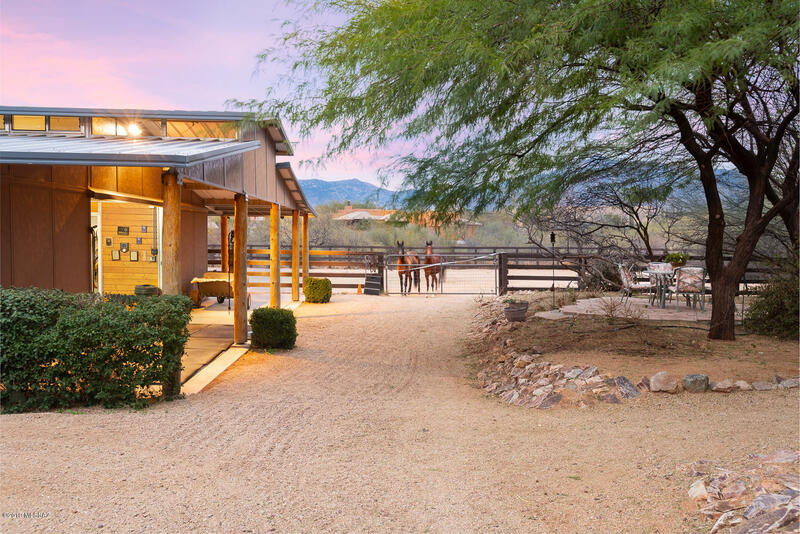 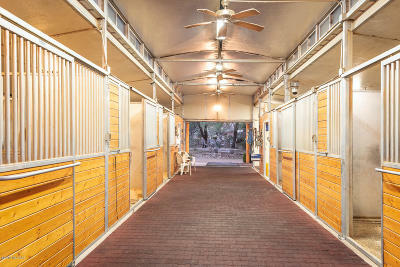 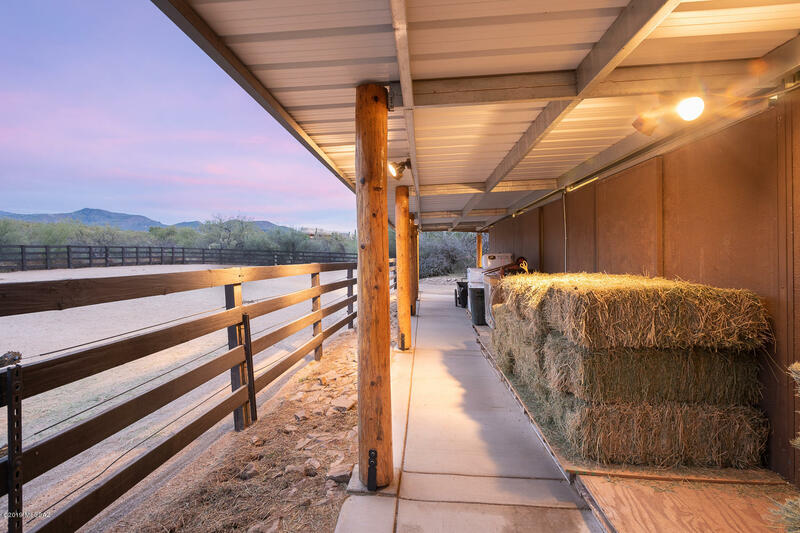 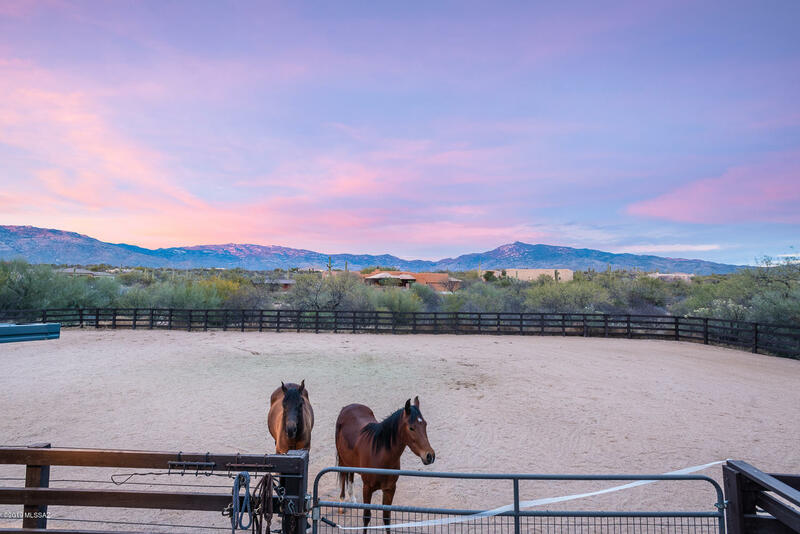 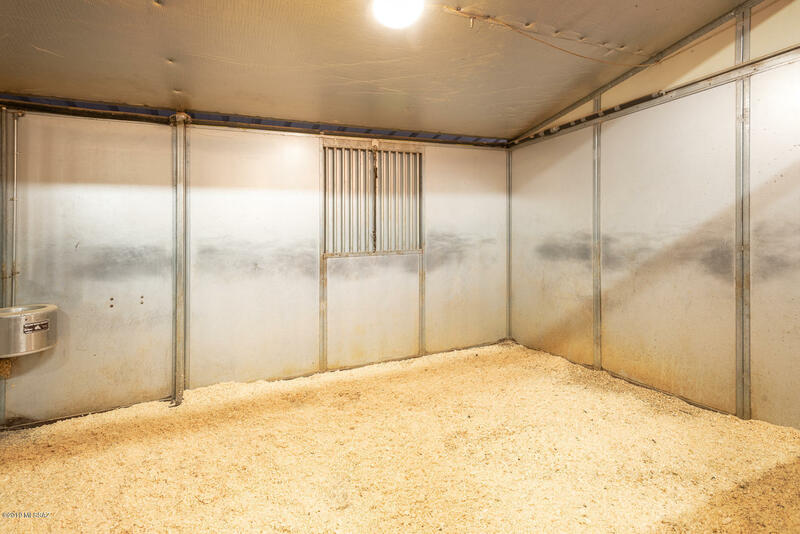 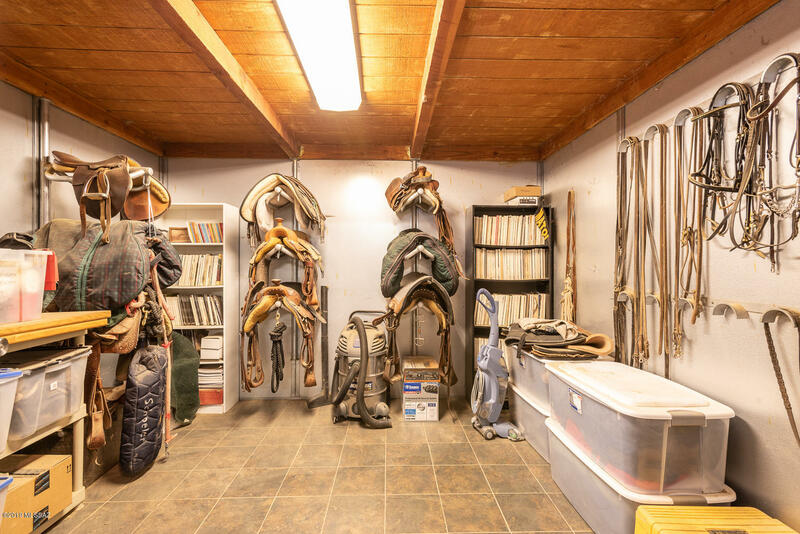 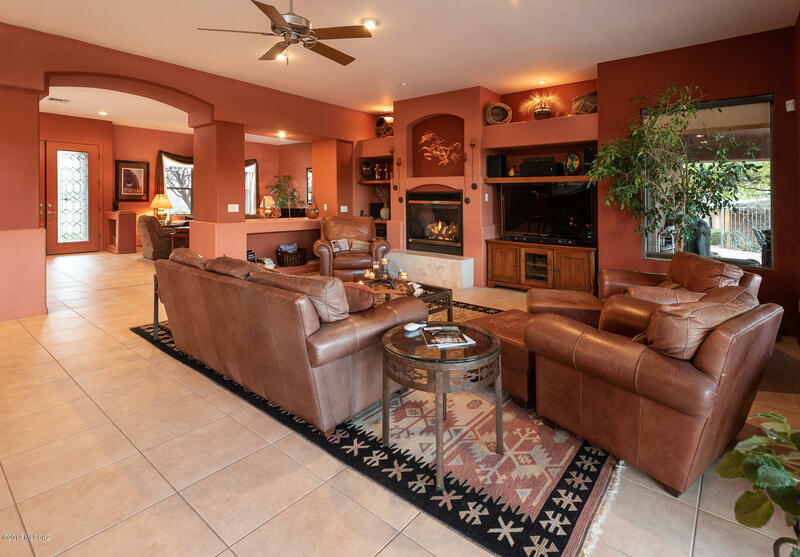 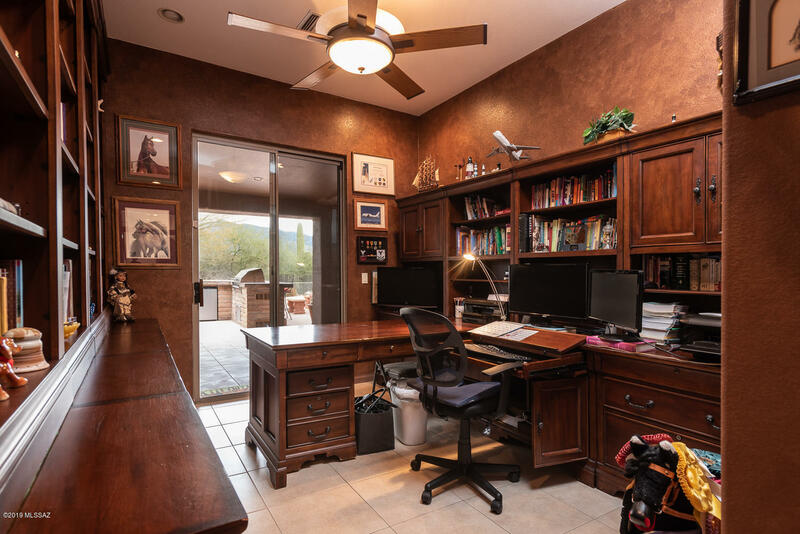 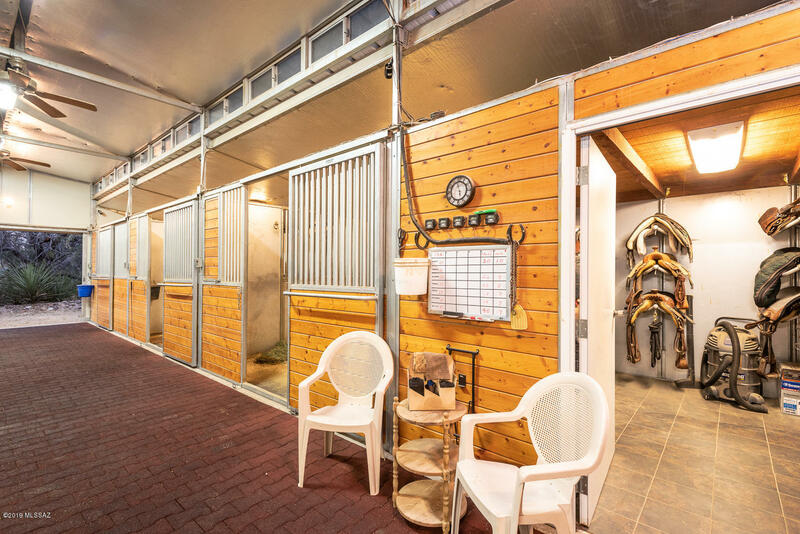 Exquisite equestrian estate tucked in custom community w/state of the art 40x60 barn & 65x135 arena. 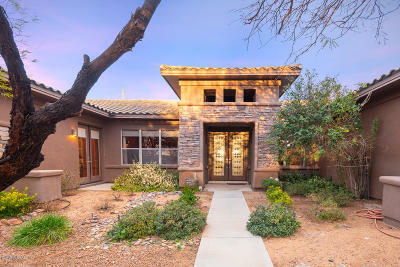 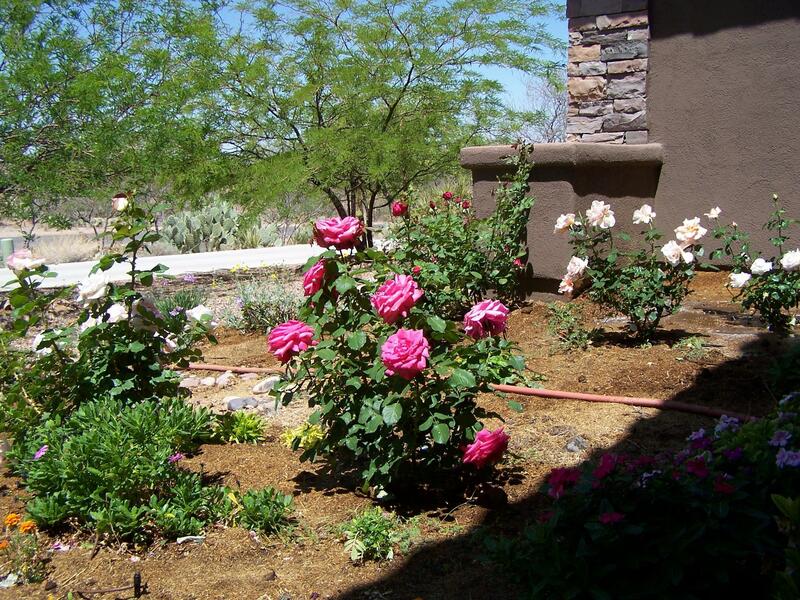 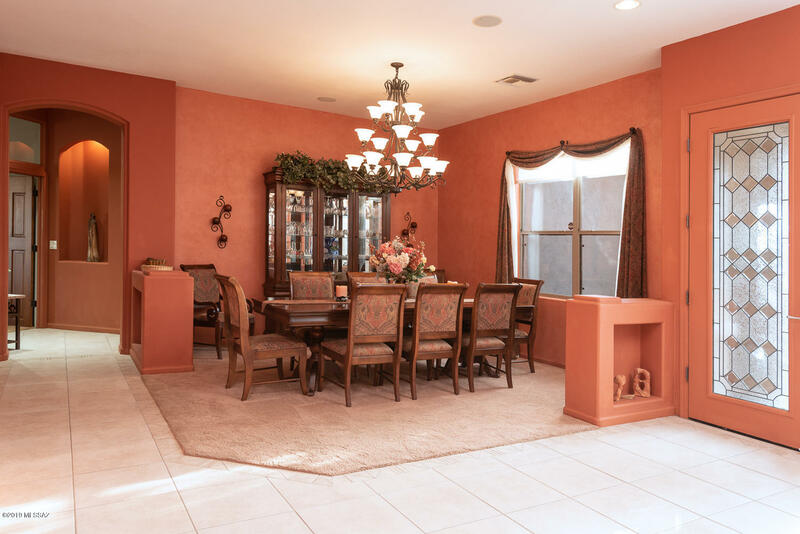 Courtyard w/blooming desert flora sets the stage for this custom 3,113sf, 4BR/3BA home w/upgrades galore. 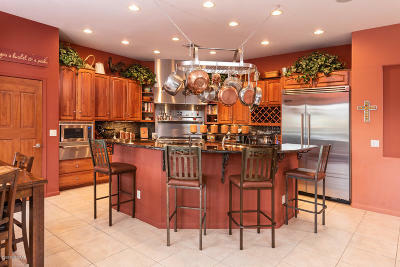 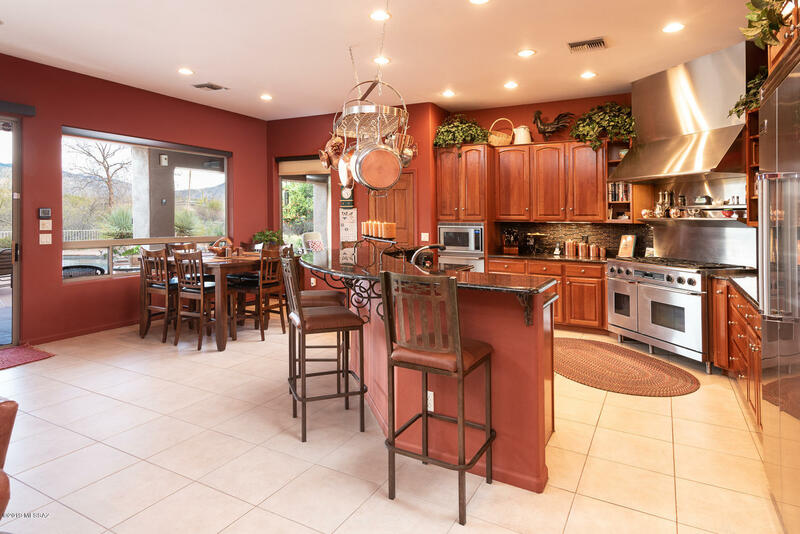 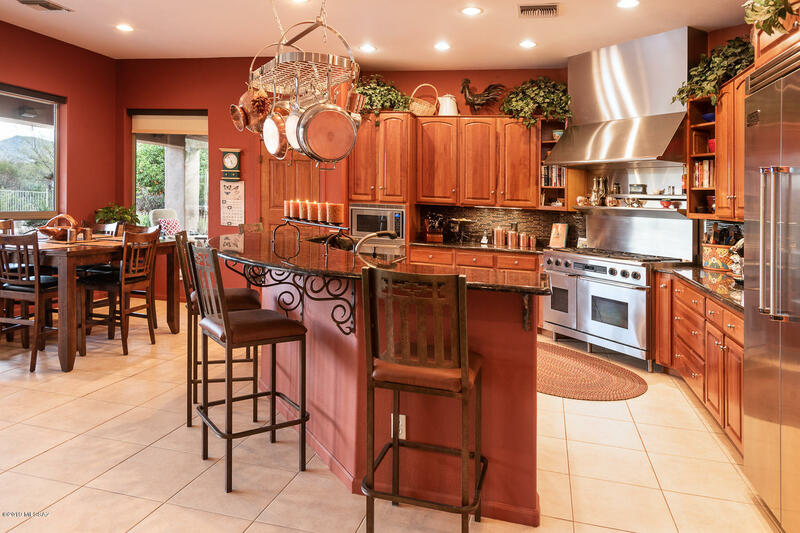 Gourmet kitchen is the heart of the home joining large great room w/walls of windows to gaze at panoramic Mountain views. 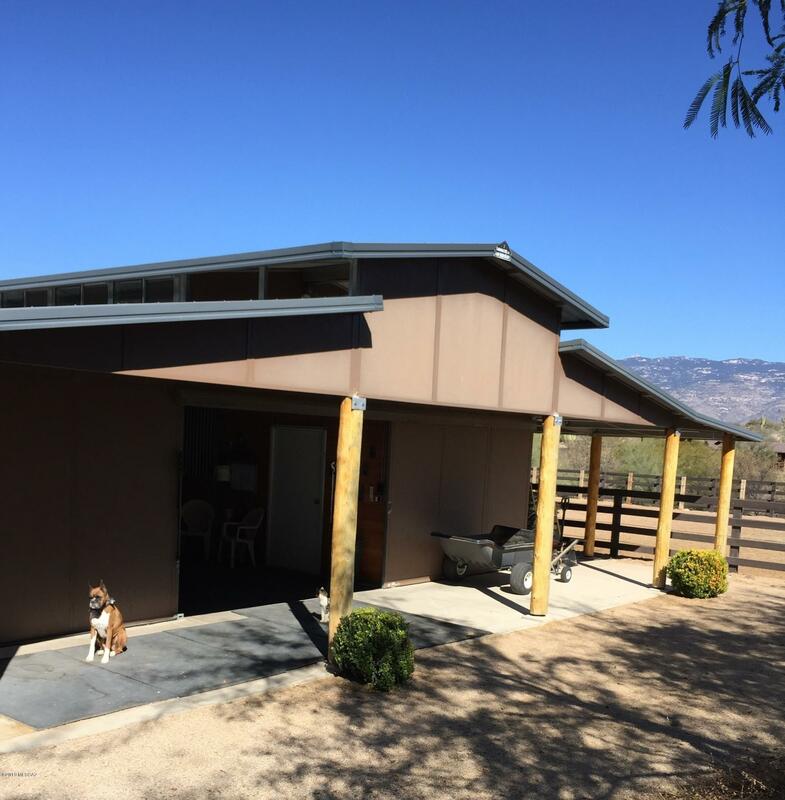 Guest quarters w/separate entry. 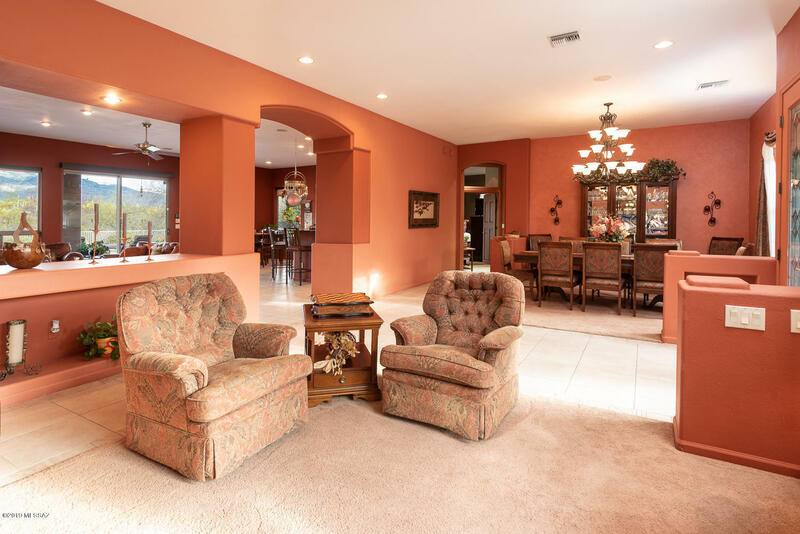 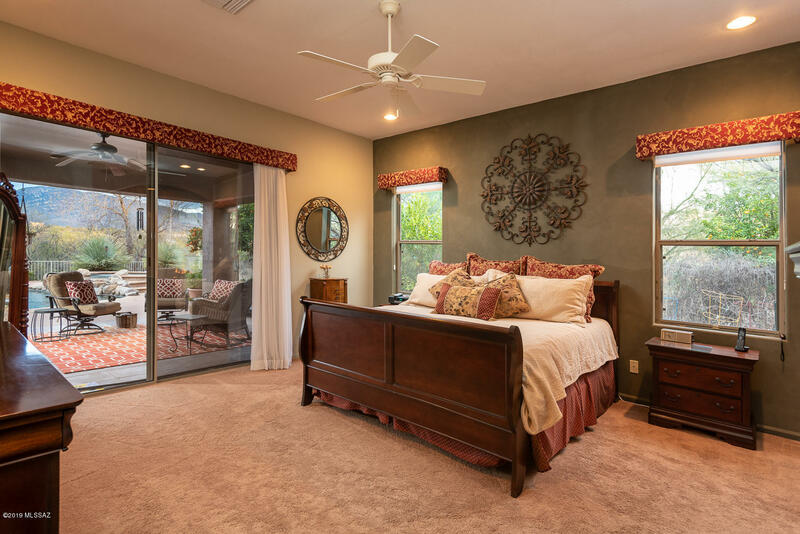 Both casual & formal areas offer a variety of room functions. 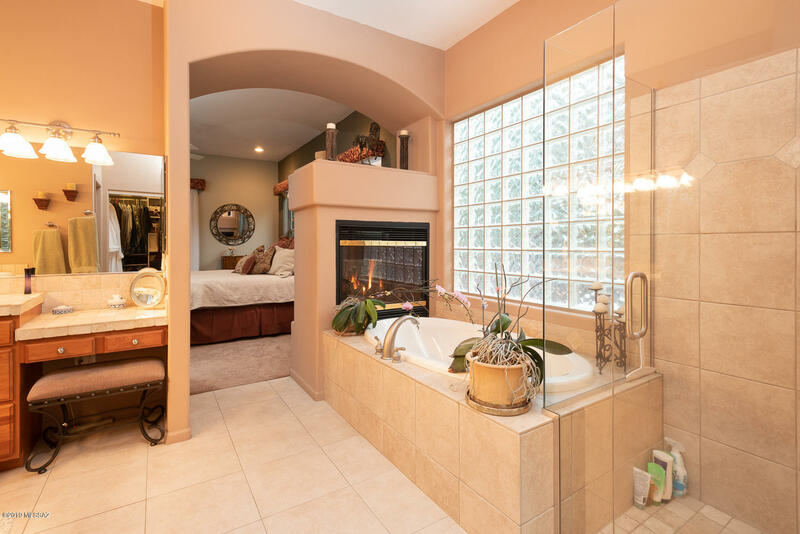 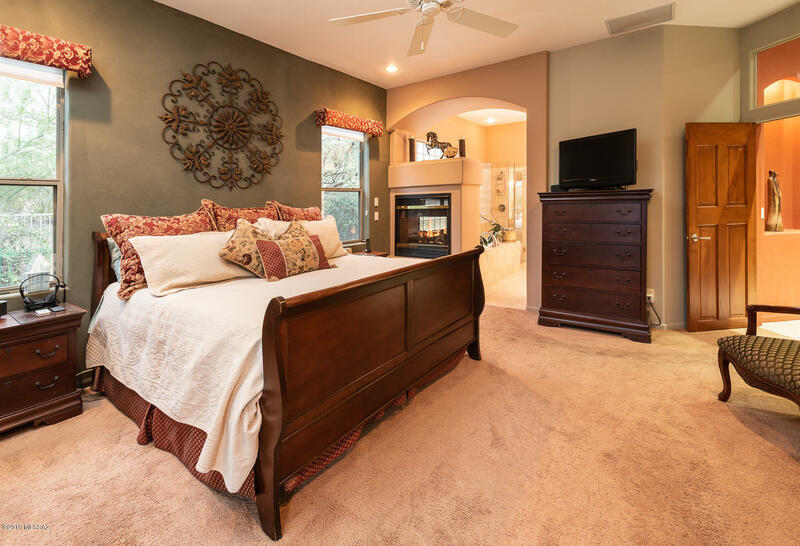 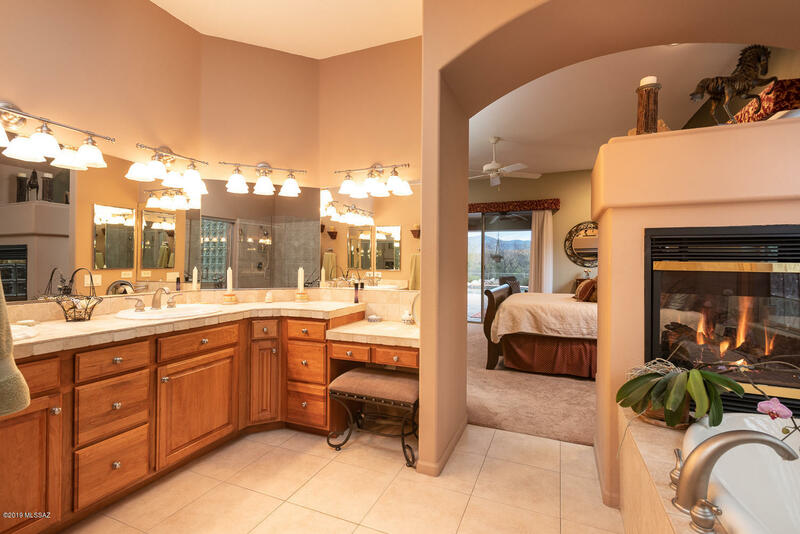 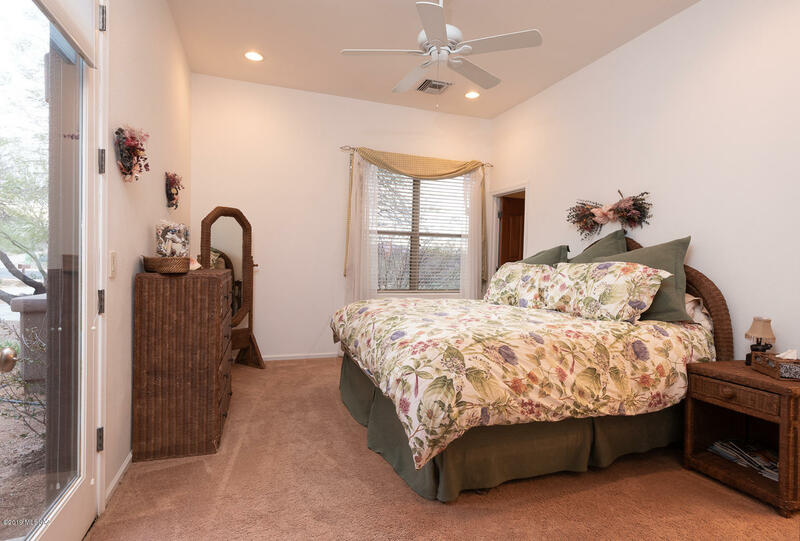 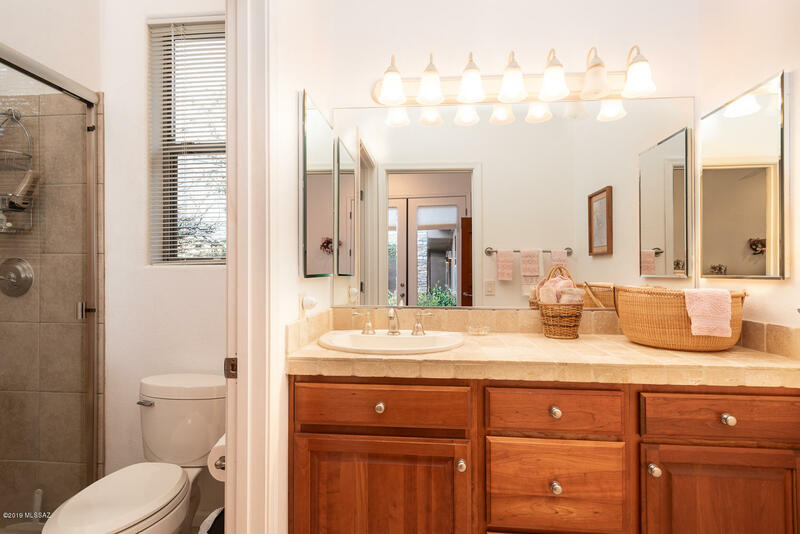 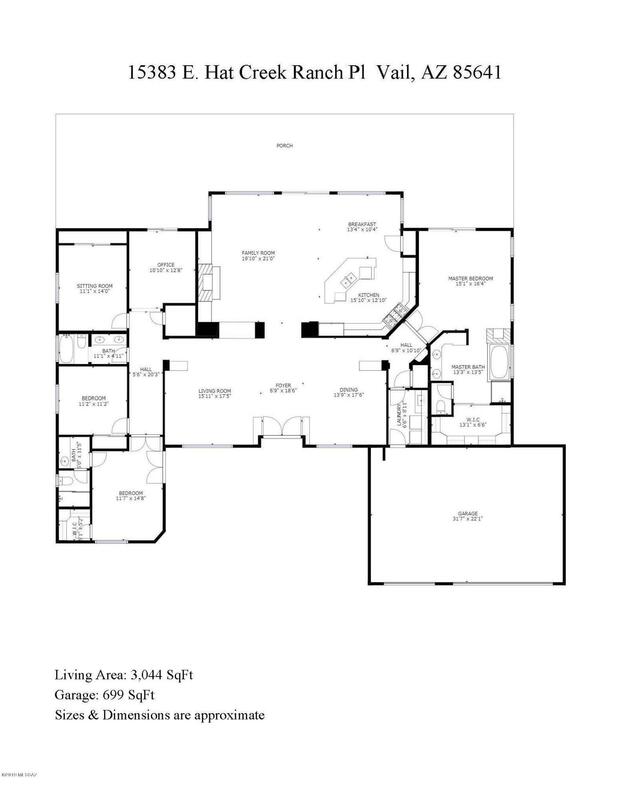 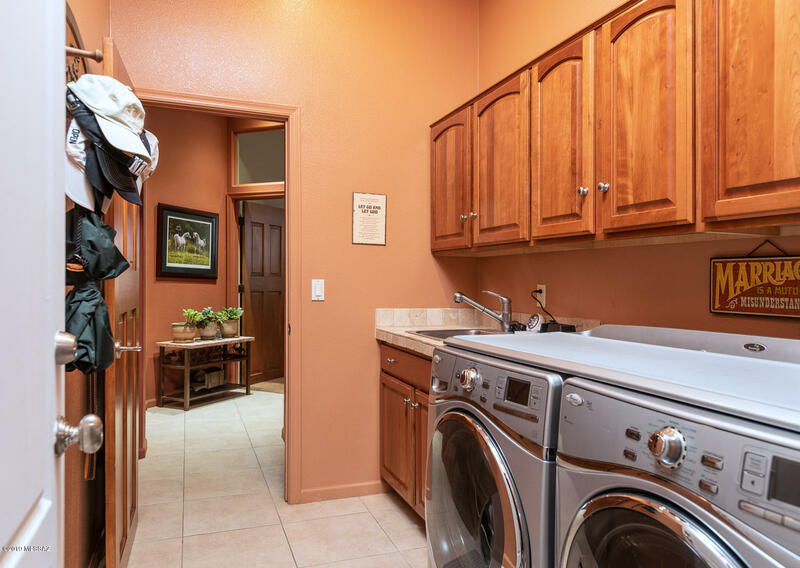 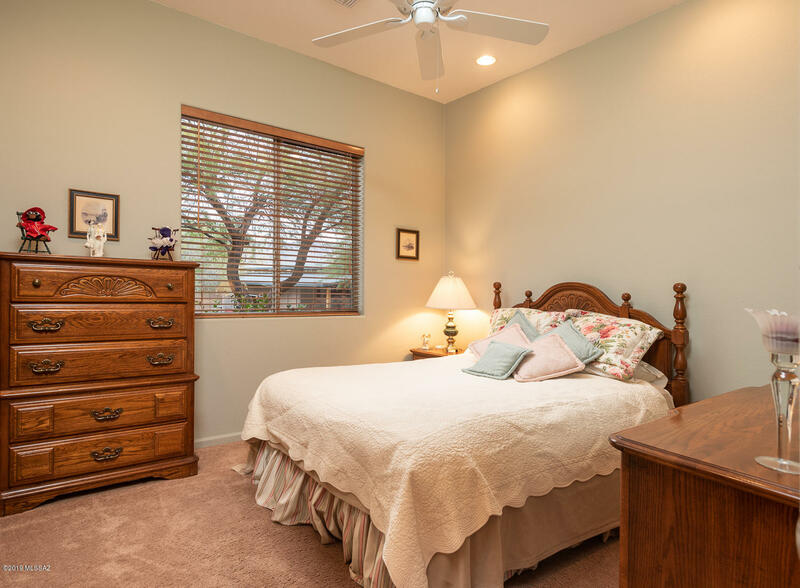 Spacious master suite w/bath retreat joined by 2 way fireplace. 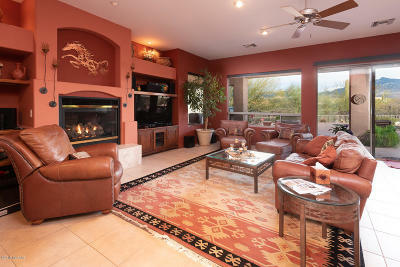 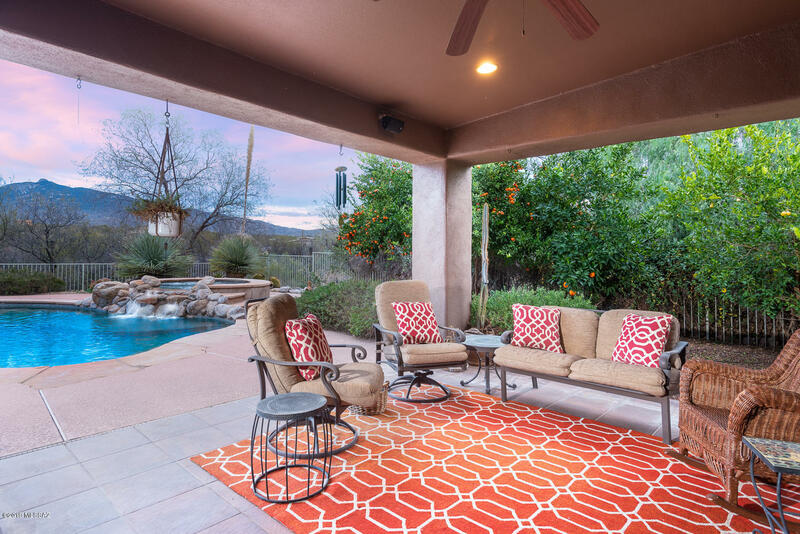 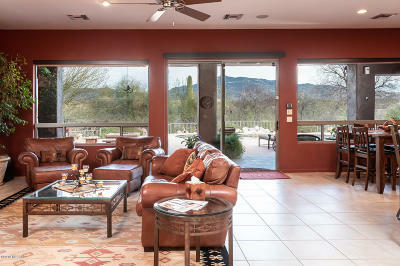 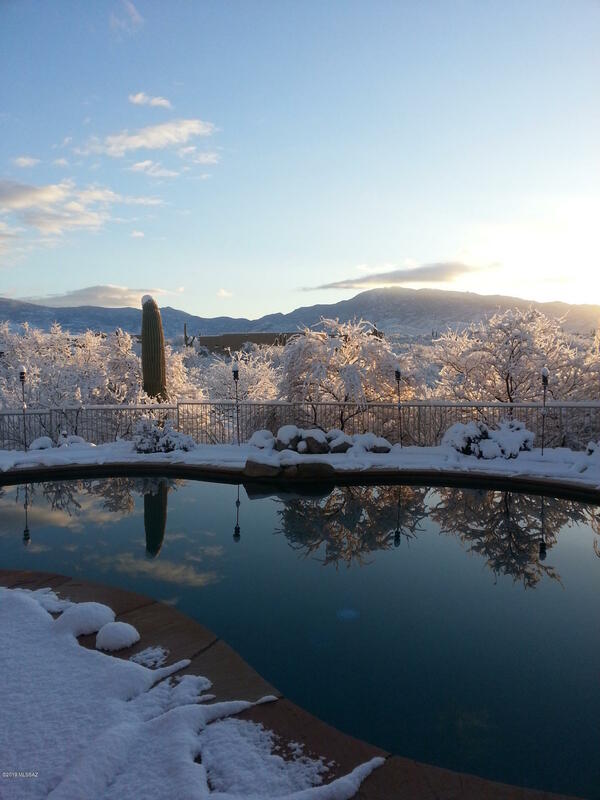 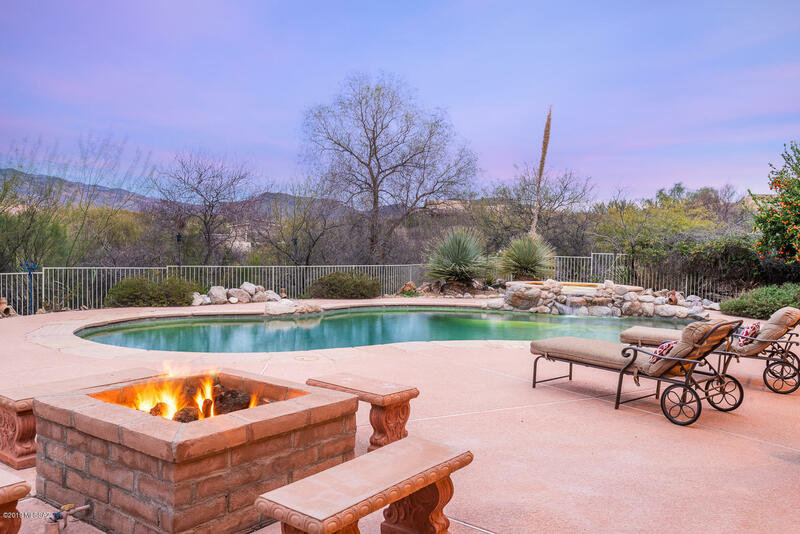 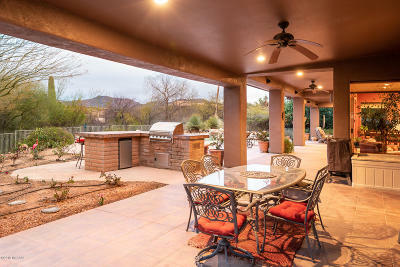 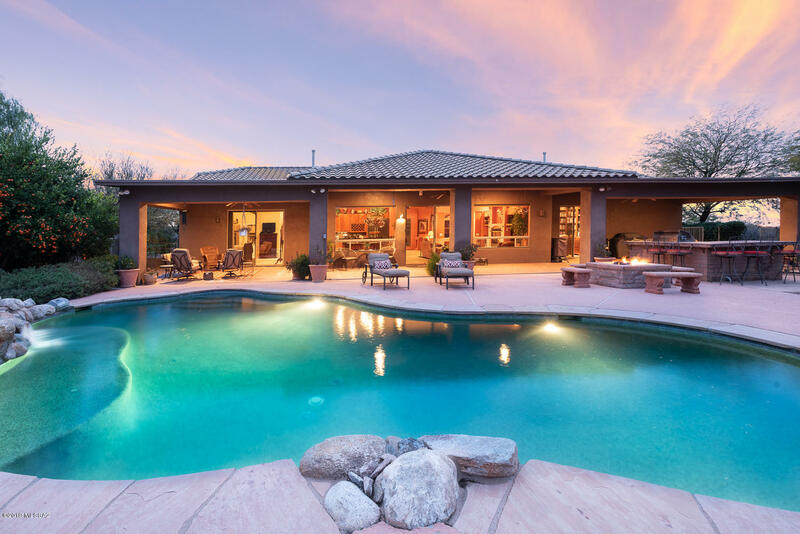 Enjoy the best of AZ outdoor living w/oasis style pool/spa & tranquil H20 feature w/picturesque mountain backdrop. 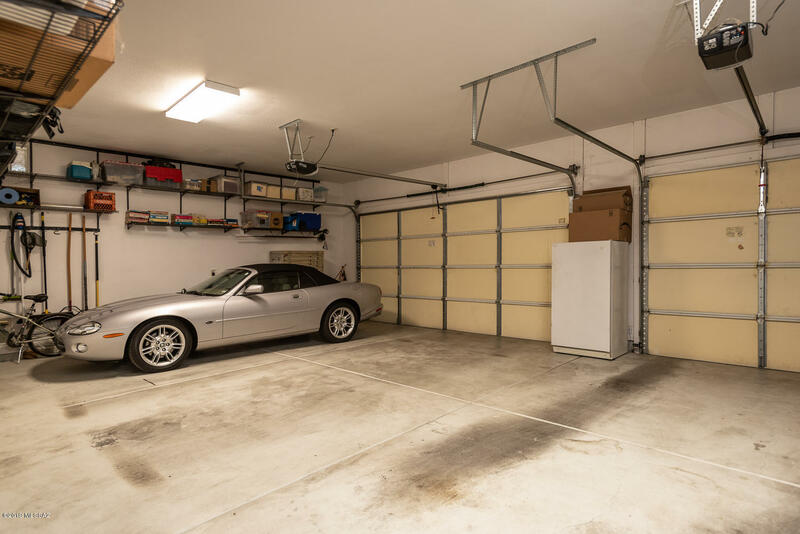 1,200sf covered patio outdoor kitchen, fire pit, herb garden & professional landscaping, fruit trees, soft water loop, surround sound pre-wired, wood interior doors, 18x18 tile in all main areas.